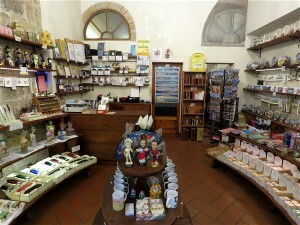 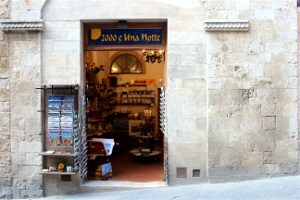 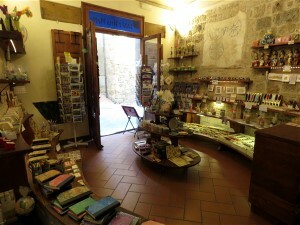 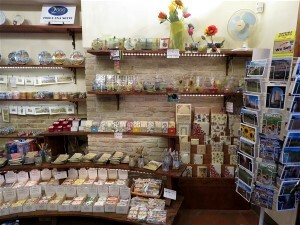 The shop is located in the historical center of San Gimignano, near the house-tower Pesciolini. 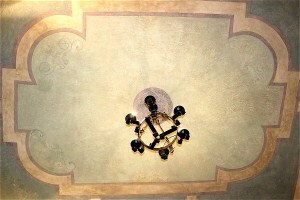 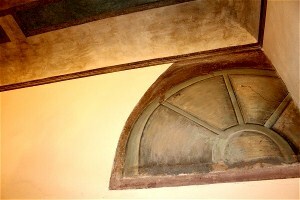 It is typically medieval, with geometric decorations of XIV century and a fresco of XVIII century on the whole ceiling. 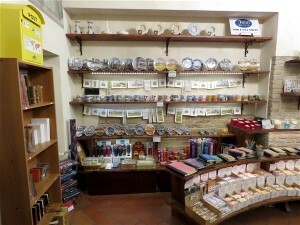 Here you will find Candles - in Wax and Gel - also homemade, Incence, articles in Florentine Paper and Leather, handmade Ceramics, homemade Wood Boxes and Glass Dishes decorated with Découpage, Memory Card, digital support (CD, DVD, PenDrive USB, mini DVD, cassette Mini DV), charger for smartphone and tablet, Power Bank, natural Soaps, Nibs, Seals for use with Wax - with plate at one or two initials - and many other things.